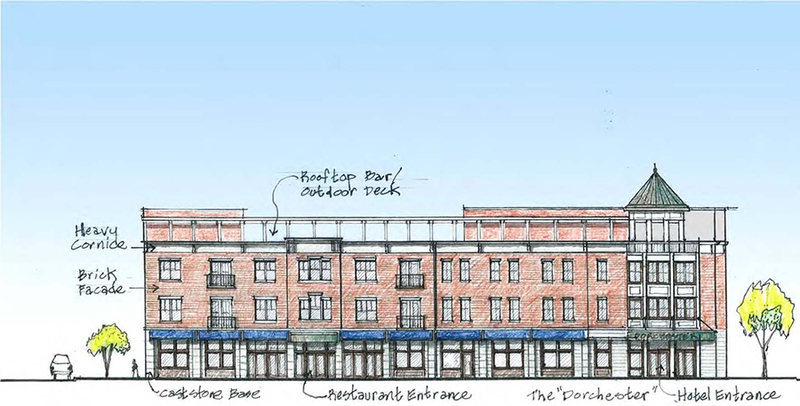 Miller-Valentine Construction and Applegate & Co. was selected in a competitive RFP process by the town of Summerville to develop and build this mixed use development on approximately 2 acres in historic downtown Summerville, SC. 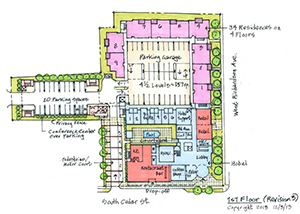 Miller-Valentine is providing design/build construction services to the developer from concept design/development through completion of this urban in-fill mixed use project. This mixed use project will include a 66 room, 3-story boutique hotel with roof top bar and terrace, restaurant, and retail space. It will also include a conference center that will seat more than 300 people for dinner, 34 high end 4-story condominiums, and a 157 car parking garage.